Superior car parking solutions. That’s Ace. 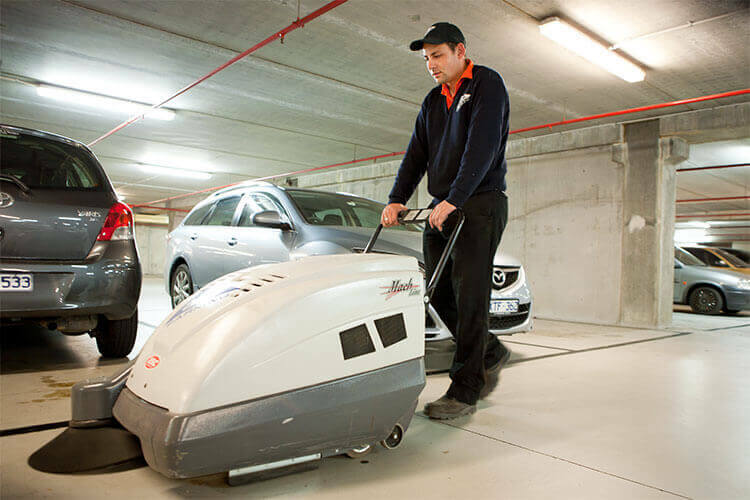 A Melbourne city fringe car park, where existing equipment was poorly maintained and partially manual, was producing a gross income of $1.2 million. The car park was operating with one entry lane, one pay on exit booth lane and one pass card exit lane. This created long queues to access the car park during the morning peak and a queue of cars up to level 7 to exit the car park in the evening. After taking over control of this facility from another major operator, we conducted a thorough initial site analysis including traffic movement, customer analysis and aesthetics. 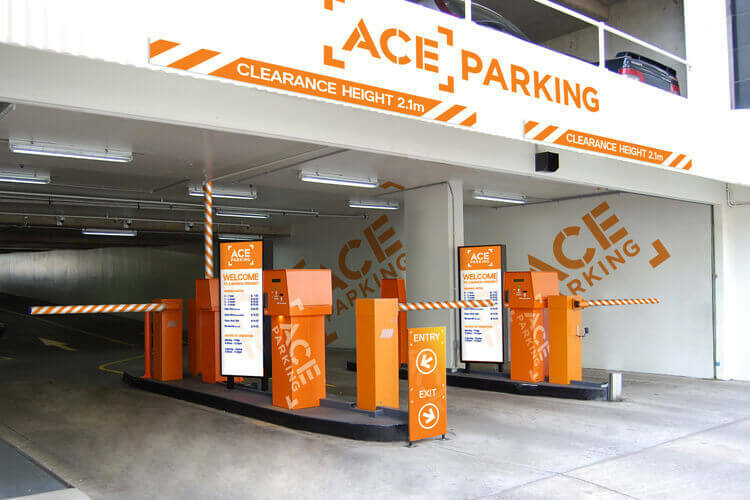 We then recommended the installation of a new fully automated parking system, removing the pay on exit system and introducing a pay station. The centre lane became a tidal lane for entry or exit as demand required, providing two entries and two exits. Clients were then able to pay at the pay station or by automated credit card on exit. 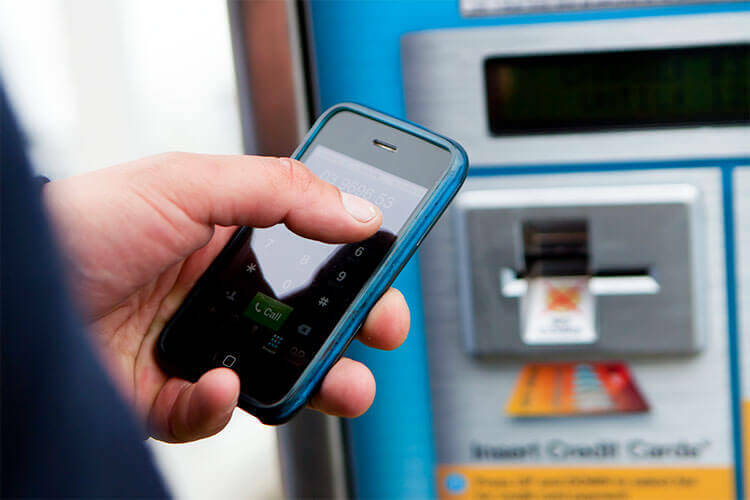 As a result of these solutions, queues were eliminated. Removal of the booth promoted greater staff interaction with customers. 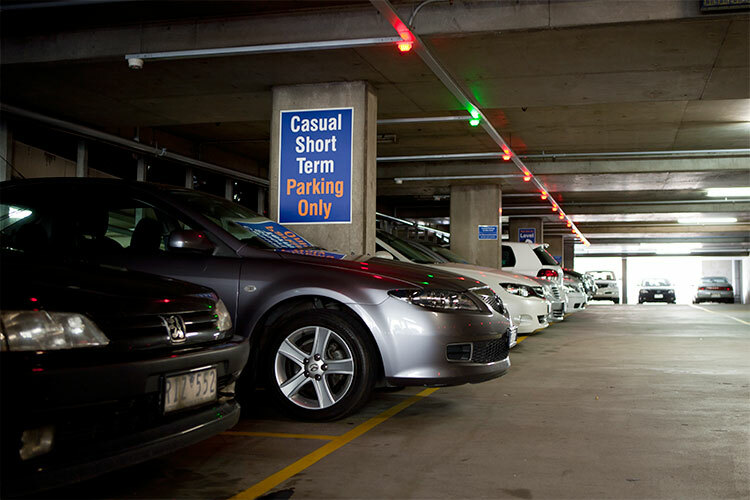 A CCTV system improved the security and cleanliness of the car park. A marketing campaign to local businesses promoting the upgrades and a continued campaign to regain previous clients through voucher schemes produced a gross revenue increase to $1.7 million within 12 months, an improvement of $500,000. The cost of improvements, including equipment, was less than $140,000, giving a return on investment of 350% within 12 months.